A couple of weeks ago I traveled to harrogate to attend the European Leaders Advance Conference. An amazing 3 days connecting with other creative prophetic people from across Europe. The theme was “Heaven Invading Europe” – so exciting!! The senior leadership of Bethel Church, Reading, California spoke in the main sessions. There was an encounter room where “Catch the Fire” and “BSSM” created space for delegates to meet Jesus through worship, soaking and ministry. 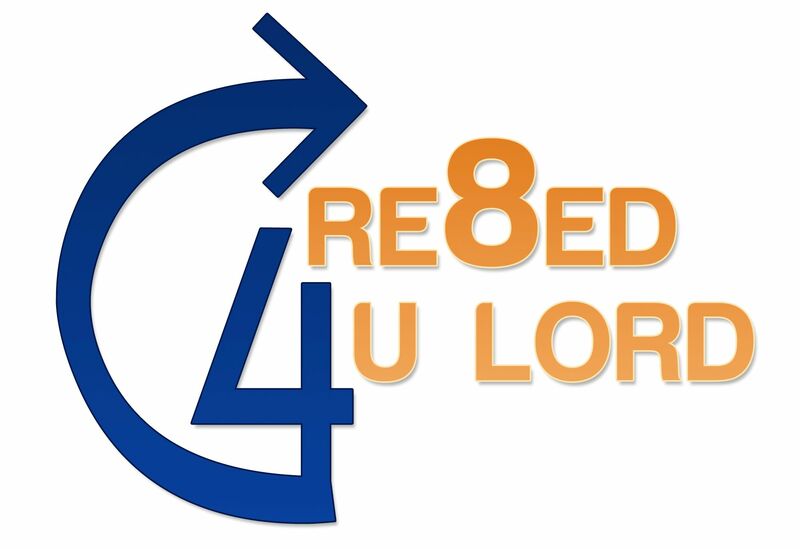 Cre8ed 4 U Lord had a stall in the exhibition hall. This gave me the chance to connect with so many people. It was great to share the journey I have been on, the projects we are involved in and promote the work of multiple creative artists. One of the highlights was when someone came to get a pack of encouragement cards to give homeless people on the streets with the food they had for them. In the main exhibition centre was the “Transforming Art Exhibition” where people were invited to experience art that had been created out of intimacy with God and inspired by the Holy Spirit. One of the artists from Cyprus came and gave me a beautiful piece that he had created titled “Breakthrough Dancer” that spoke prophetically into my ministry, it was such an encouragement. I love the way God can touch you through the creative arts, as artists have co-created with Papa God to bring heaven to earth, releasing truth, healing and life. Whether it is paintings, drawings, sculpture, photography, dance, textiles and more.